Do you and your spouse have a principle of agreement on how to get things done? If you don’t know, or if you think you know, test your answer with this hypothetical scenario. You both are looking to buy a car. How do you come to an agreement on the model, color, insurance, and maintenance of the car? Who will be using it on a more regular basis? 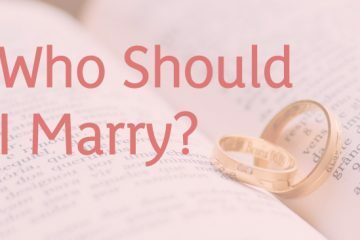 Depending on the way you two work through this issue, you can discover the sort of governing system that you have in your marriage. There are several possible systems of governance that you can fall under: theocratic, monarchic, democratic, or corporate. In a theocratic system, God comes first and both spouses are equally subject to their religious creed. In a monarchy, one spouse, usually the husband, takes charge of the decisions being made. Like any historical monarch, this spouse can “rule” with wisdom, humility, and grace. On the other hand, he or she can also rule heavy-handedly, selfishly, or tyrannically, all of which are signs of low spiritual maturity. Theoretically, in a democratic system, both spouses would have equal sway over their joint decisions. In a corporate system, each spouse would decide which “departments” the other is in charge of overseeing. 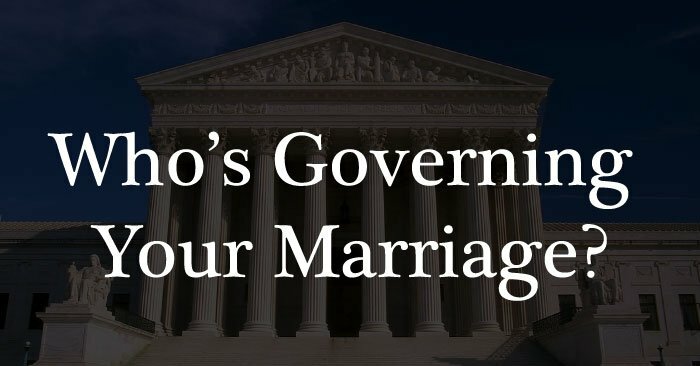 Each of these systems of governance can make or break a marriage. If any or both spouses have low inner maturity, which is most commonly associated with young couples, they likely will break their marriage over time. But if they try to fix it, and evolve with their marriage as they do so, this signifies a growth of emotional maturity. It is crucial at this point to come to some sort of agreement over how decisions should be made within the marriage. Talk honestly, especially about financial issues, and decide on your marriage principle of agreement based on them. It is important to come to this decision without manipulation, which only aggravates the marital problems you wish to solve. Without deciding on or participating in a proper system of governance, you could be setting up major roadblocks to intimacy in your relationship with your spouse. Nonsexual intimacy is crucial in marriage. By cherishing your spouse with hugs, kisses, or holding hands, you can build a stable, nonverbal support system into your relationship. Sexual intimacy is just as important, as it is the best way to get to know your spouse in a way that no one else can. Touch deprivation is a very real problem in marriages today. This is most often true when one spouse is used to regular touch while the other shies away from it, whether it be sexual or nonsexual. 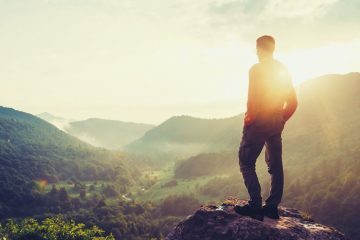 The best way to resolve these issues and points of discomfort is to communicate openly about them with your spouse, and perhaps also with a counselor. Your marriage doesn’t have to be deprived or strained in any respect; marriage isn’t designed to estrange you from your partner. Decide on a principle of agreement, and as new problems arise, discuss them with your partner and work through them the way you will live the rest of your lives—together.